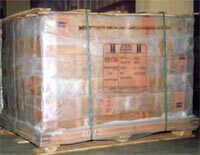 Company's products are exported to many countries around the world. 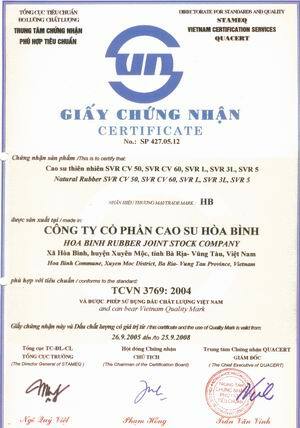 Products of Hoa Binh Rubber Joint Stock Company (corporation) are directly exported or entrusted exported to Asia, Europe, and the America. In particular, China and Taiwan are the regular customers of the Company, every year; nearly 1/3 of the production is exported directly to these countries. Companies are active in finding new markets which contribute to increase exports to the Company, at the same time keep the relationship with the former partner by signing a long-term sales contract. 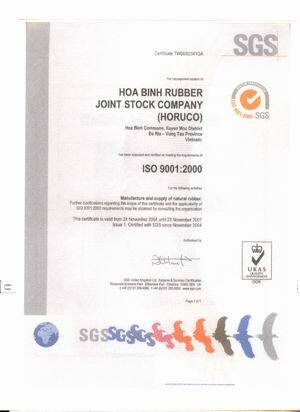 Company always takes reputation and quality seriously, so that company is always trusted by partners.